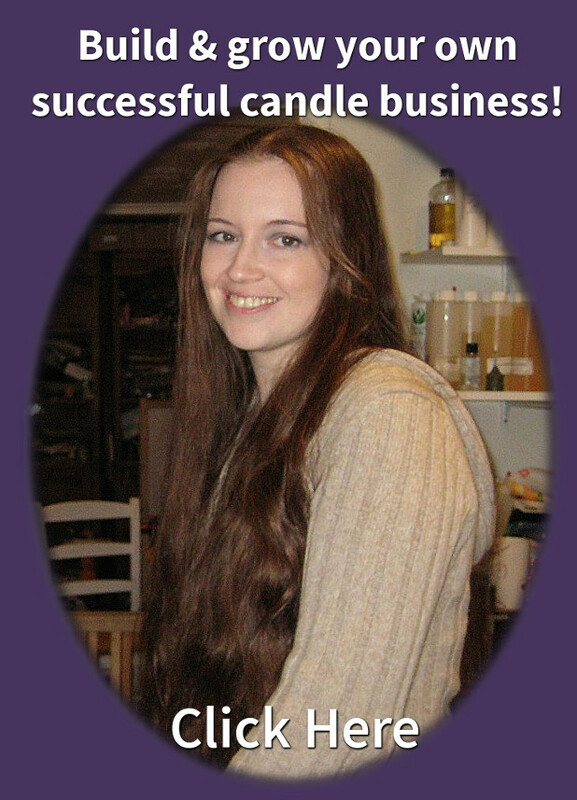 Homemade Candle Creations Membership – Take your candle business to the next level! Take your candle business to the next level! The Community where candle makers can build and grow a successful business! Many people start candle making as an enjoyable hobby. It is fun and can also be therapeutic, plus it just feels great having control over what you put into your own candles. That’s what this community is all about! In our members area, you’ll find training videos, downloadable worksheets and spreadsheets, everything you need to know to get your candle business started! Even better, you’ll get to engage with other candle makers that are serious about starting and growing their businesses as well. Owning a business can feel very overwhelming at times, but having other serious business owners, at different stages in their business, to talk to, brain storm with, and get encouragement from, can make a world of difference!